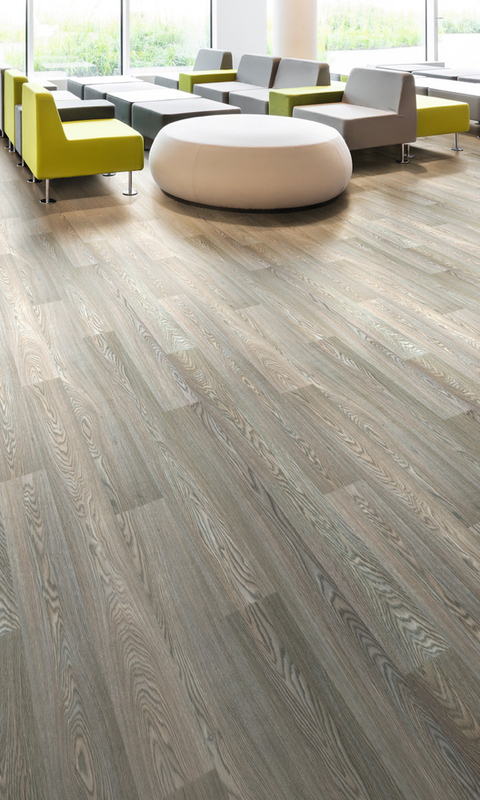 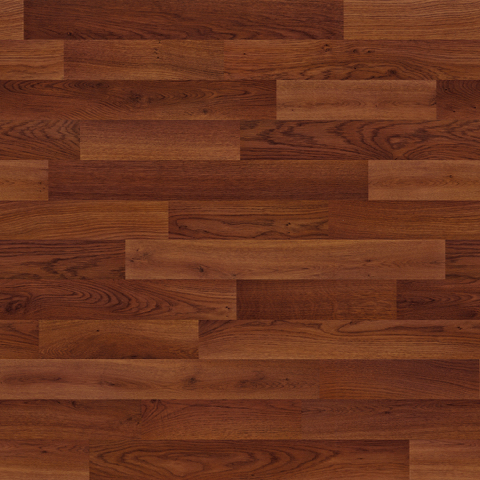 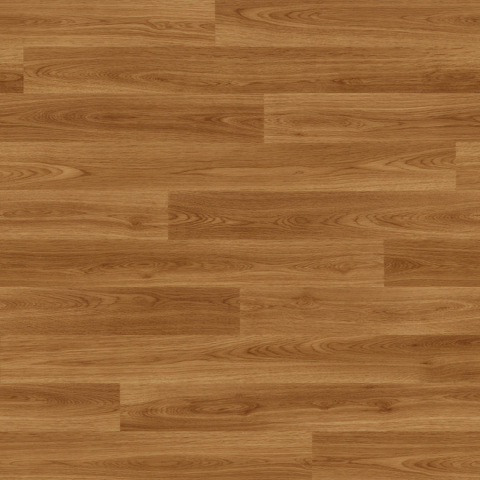 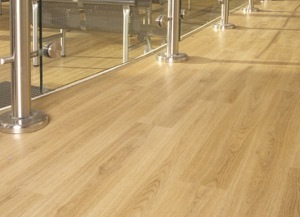 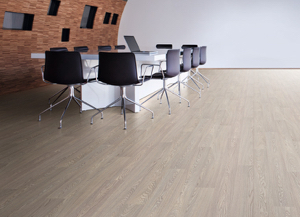 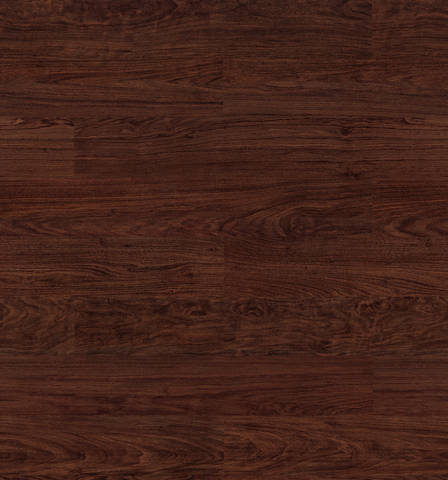 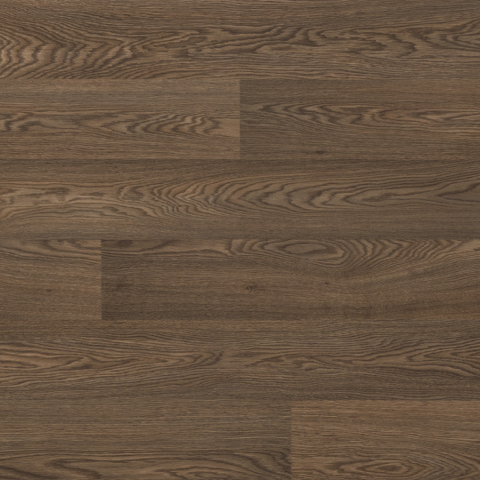 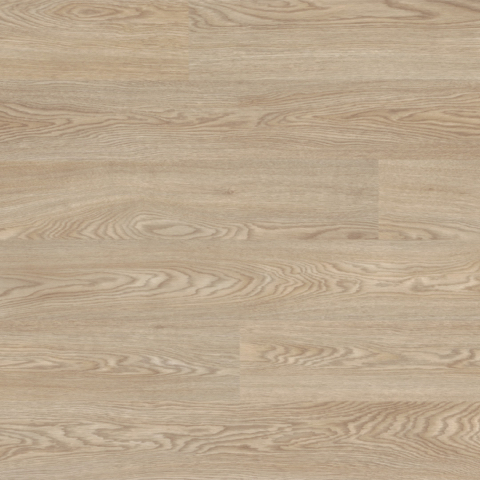 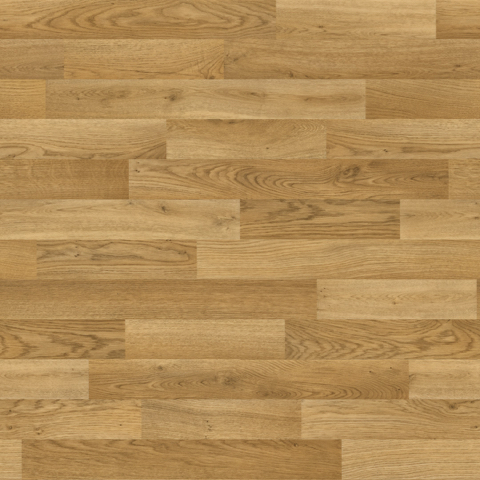 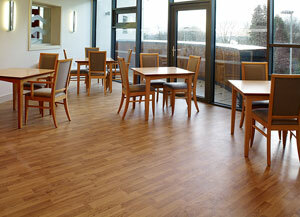 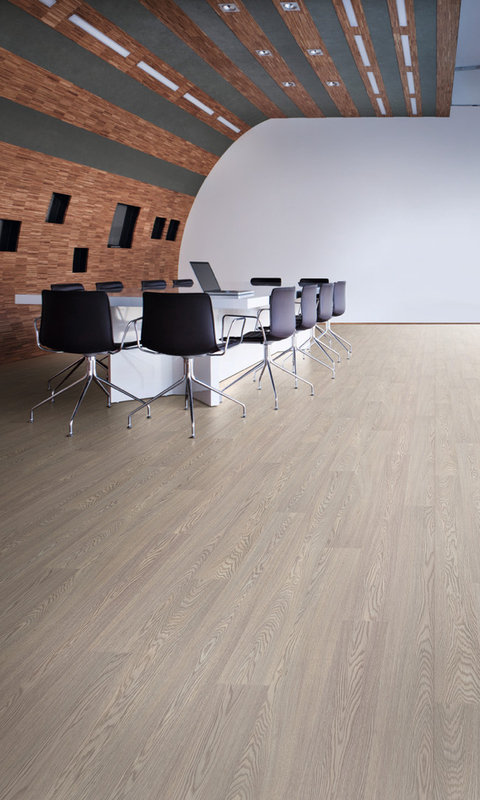 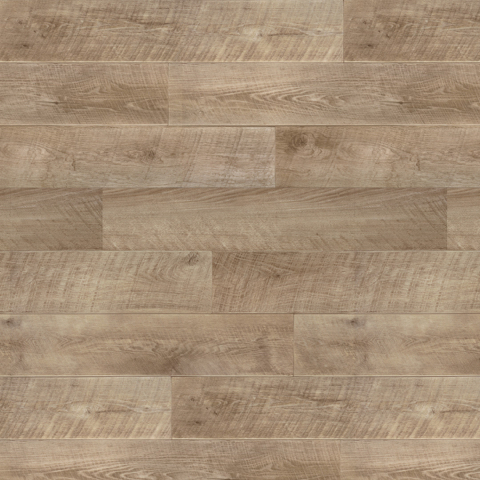 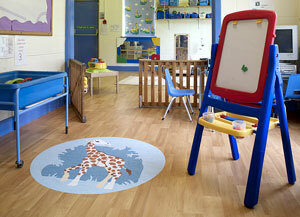 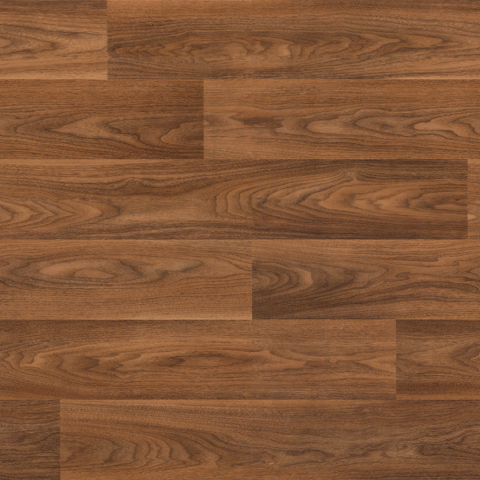 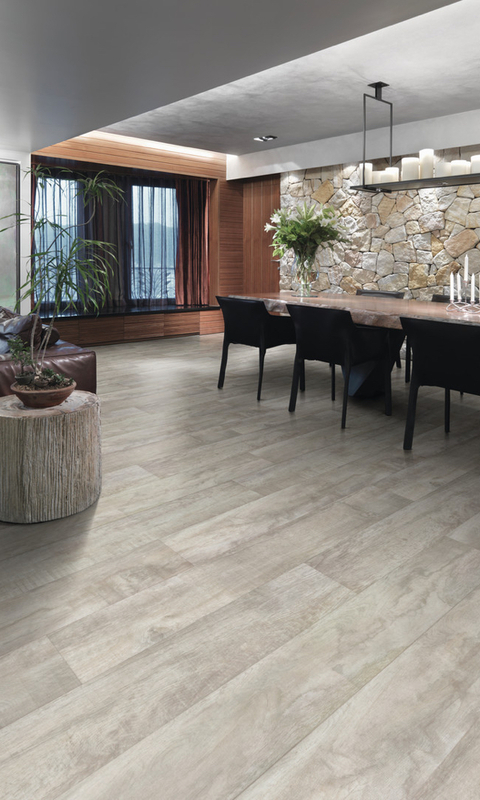 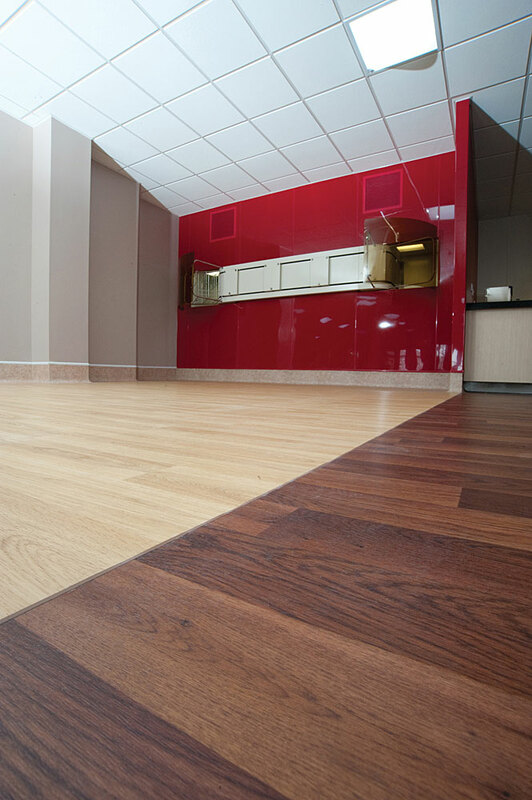 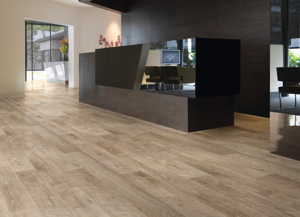 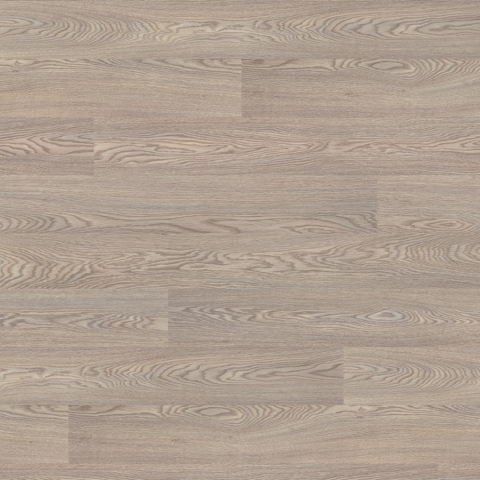 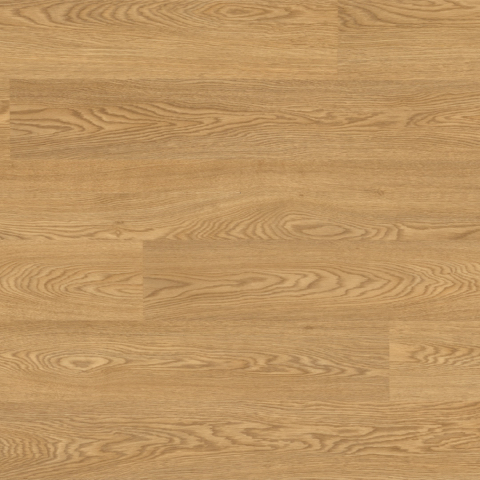 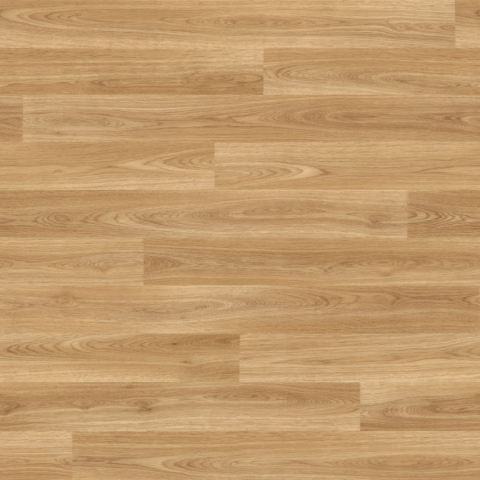 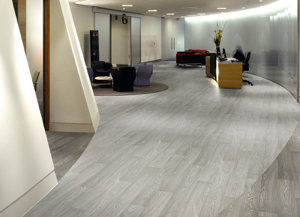 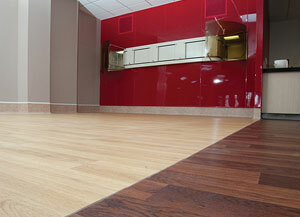 Forest FX represents the natural beauty and sophistication of wood in a practical and durable vinyl sheet format. 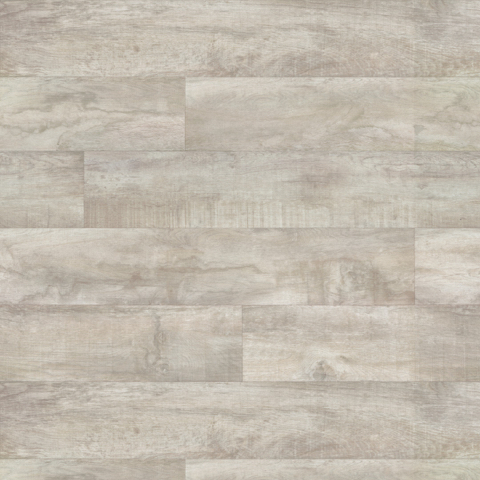 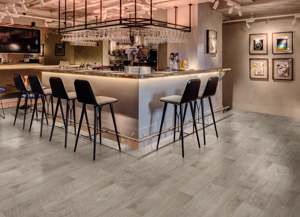 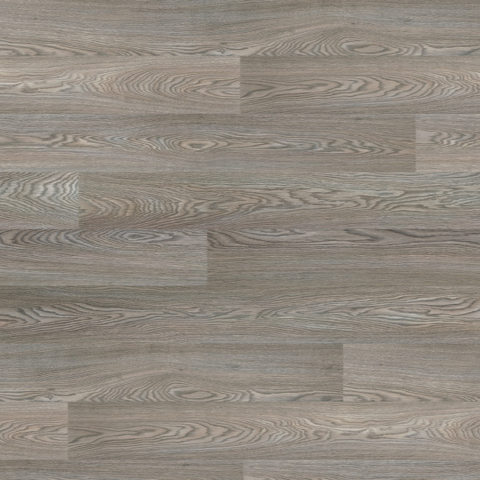 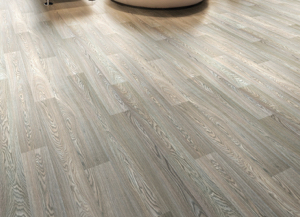 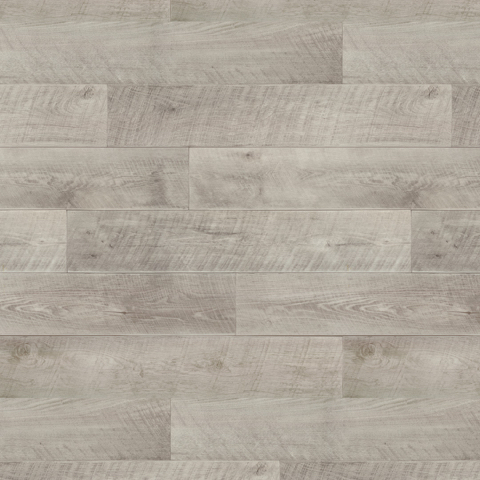 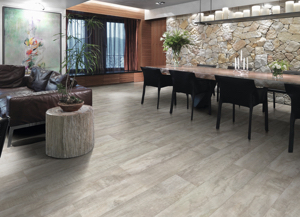 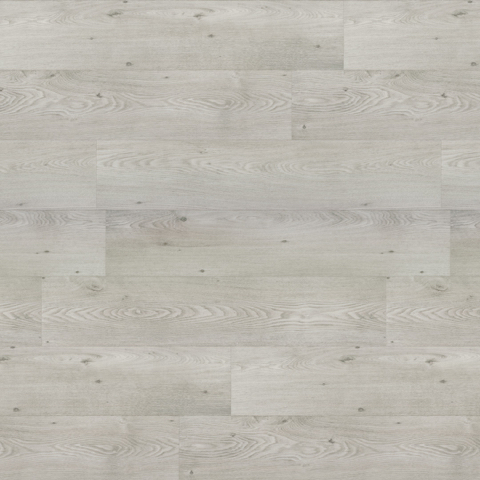 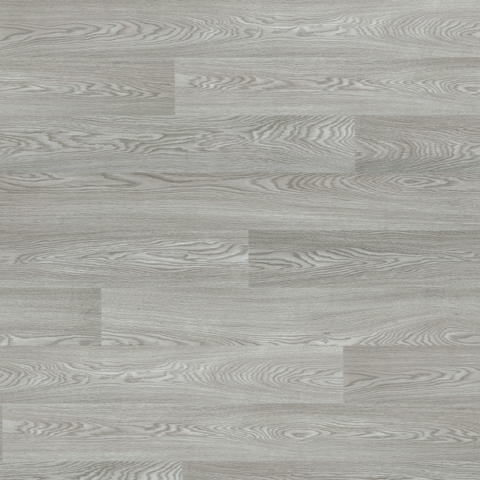 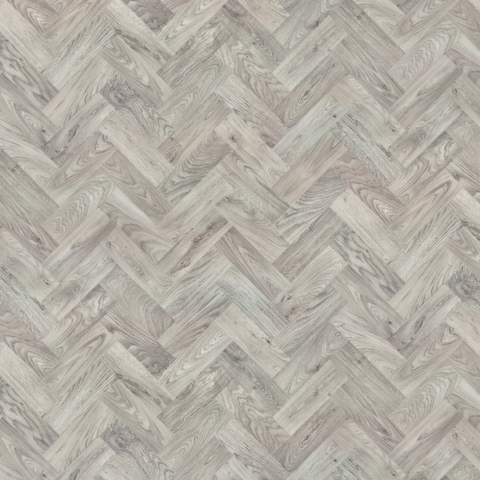 The recently expanded 18 design heterogeneous collection features 9 exciting new shades, including two parquet effect designs for creating dramatic statement floors as well as a selection of contemporary grey-toned oaks and rustic wood designs which add variety to the collection. 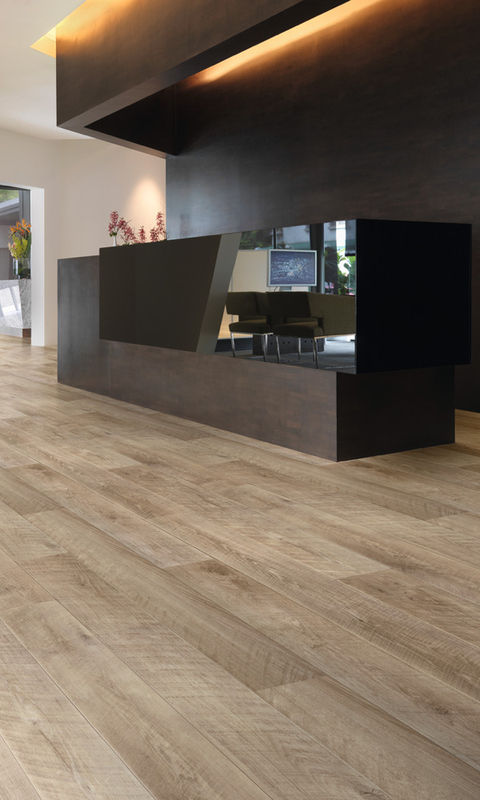 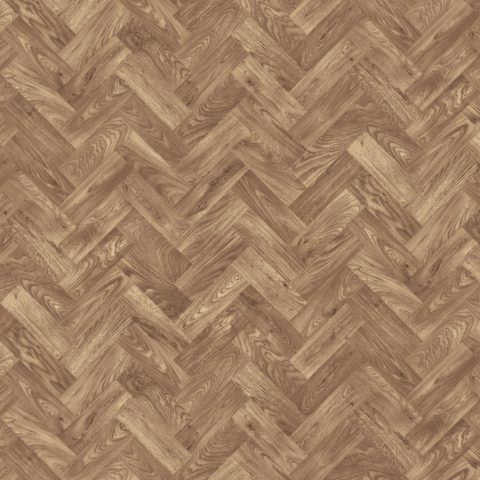 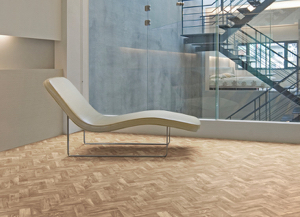 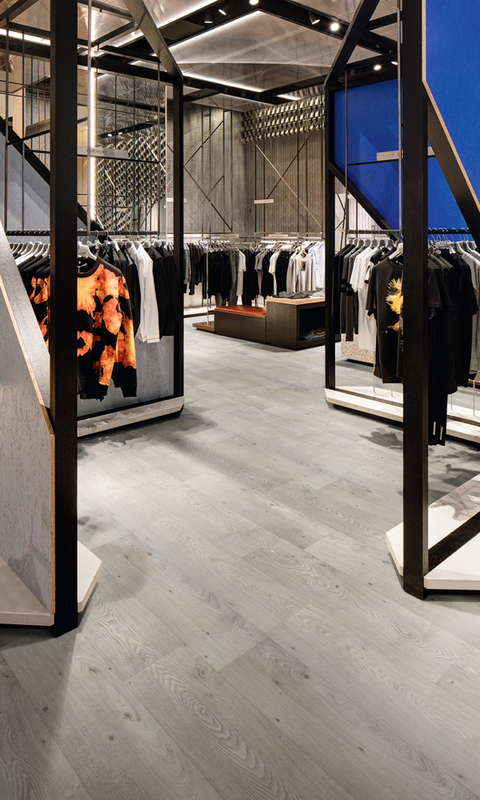 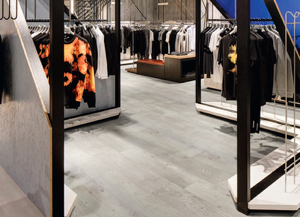 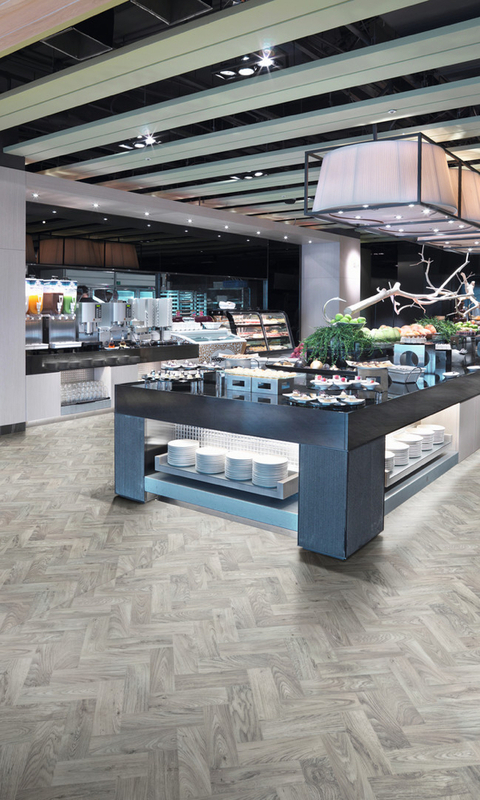 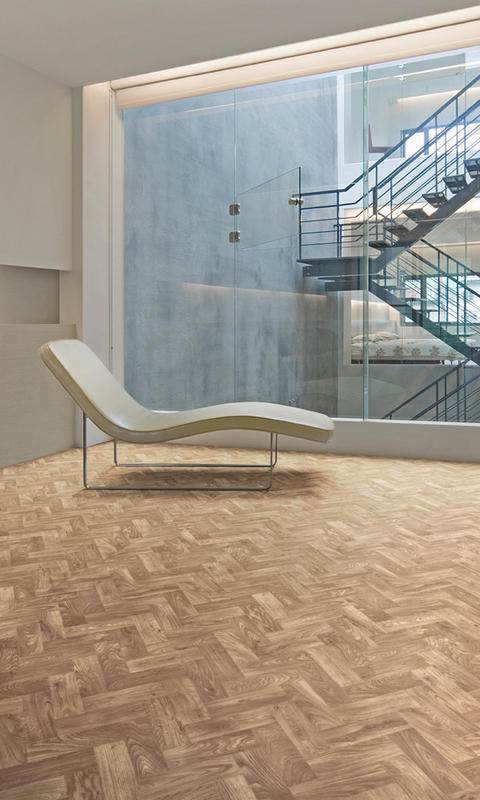 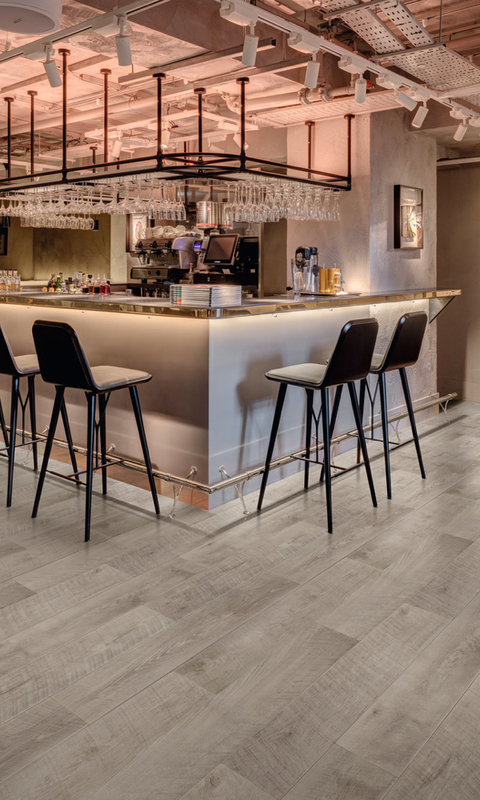 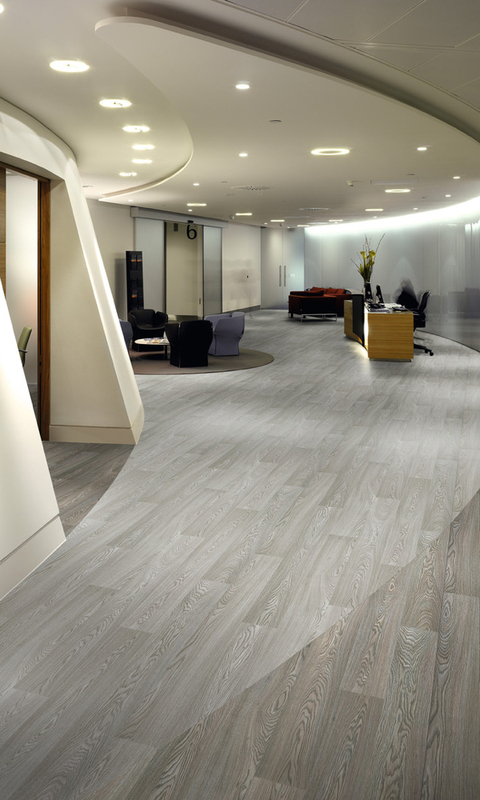 These on-trend authentic wood effects have been created by Polyflor’s design development team who incorporate intricate grain detail and natural tones into each floorcovering. 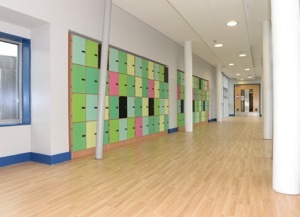 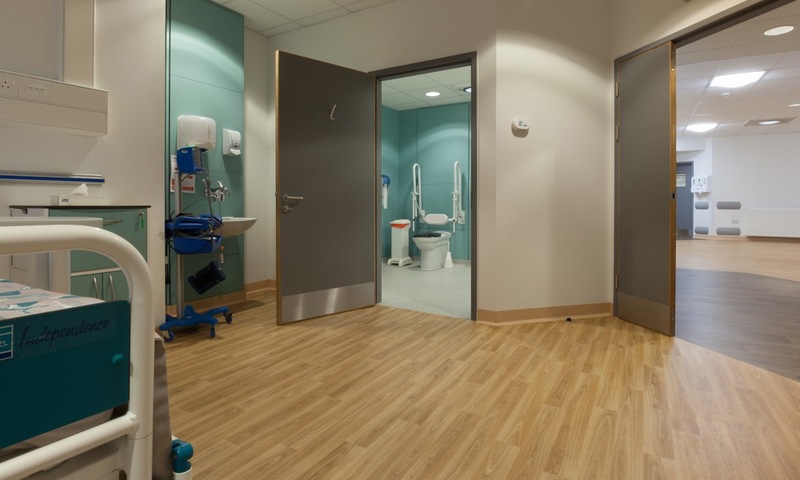 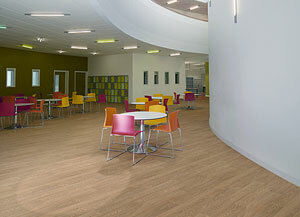 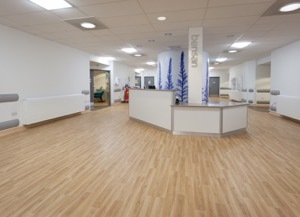 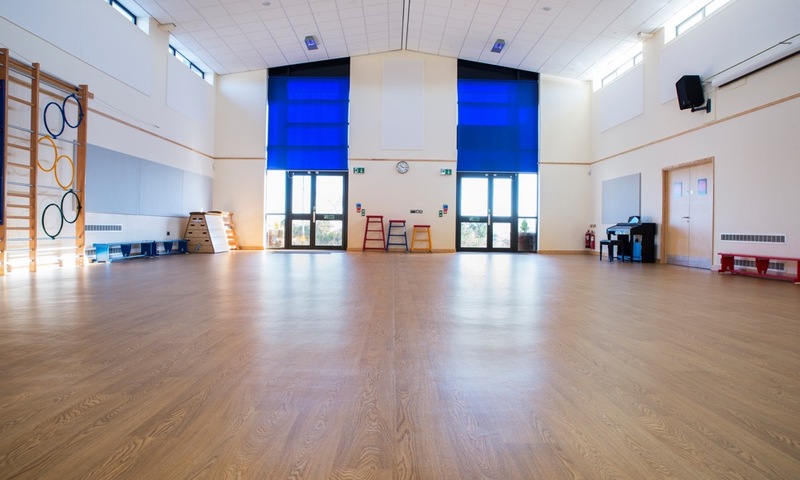 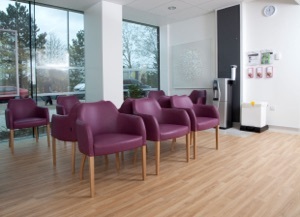 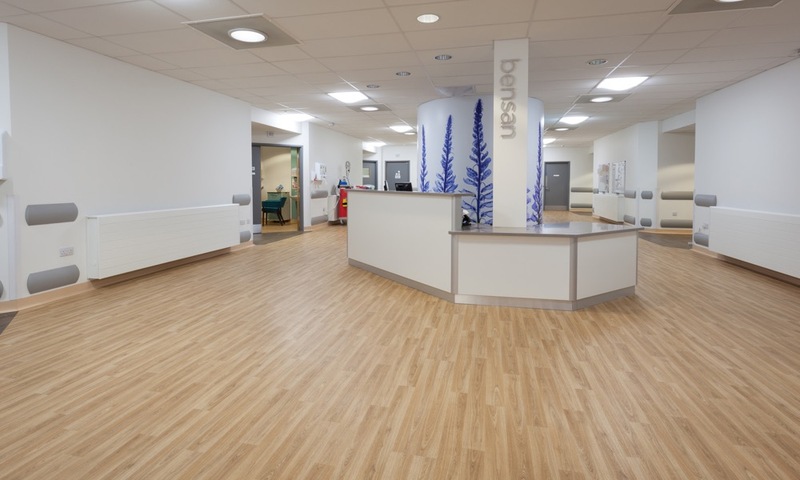 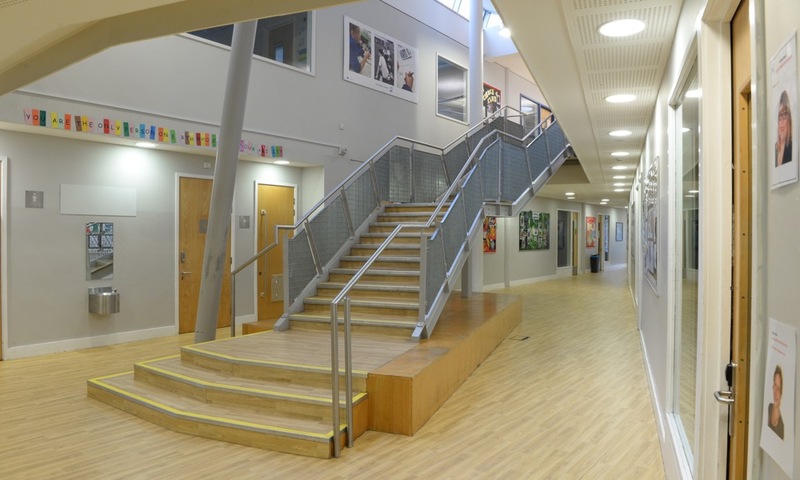 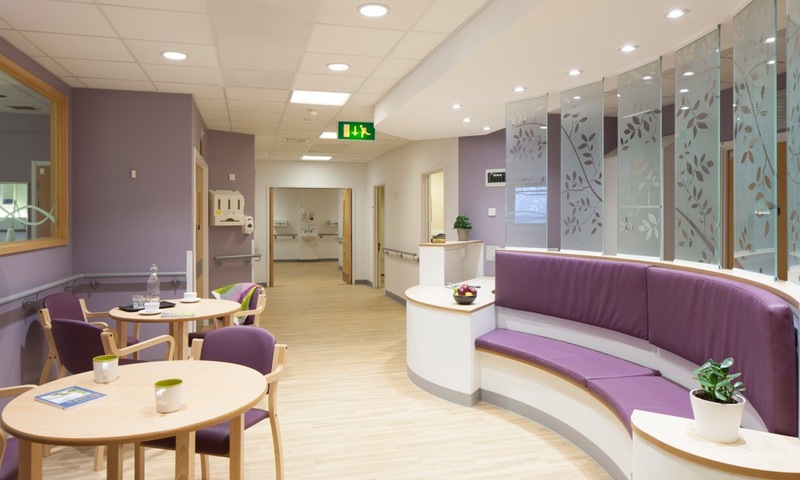 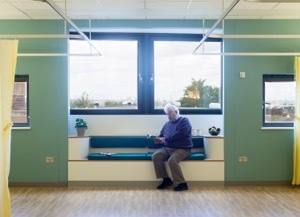 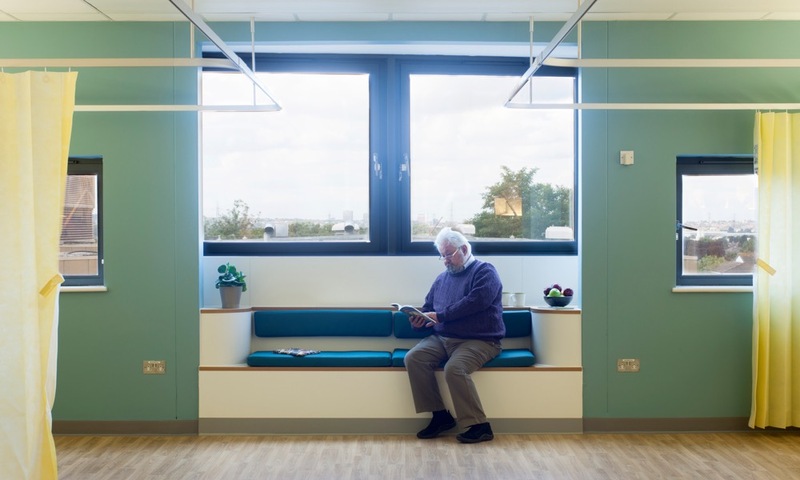 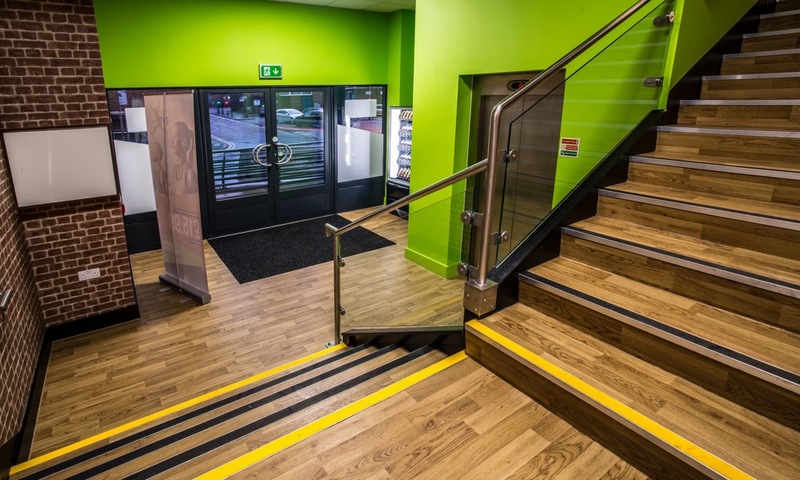 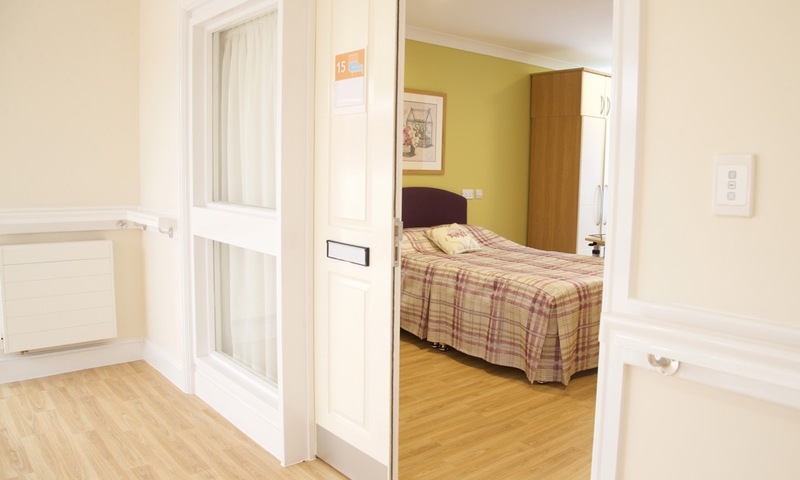 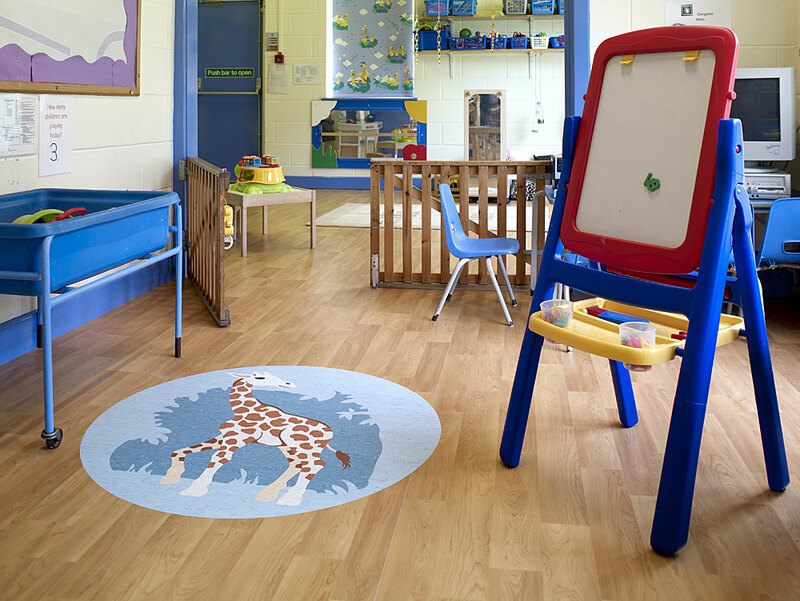 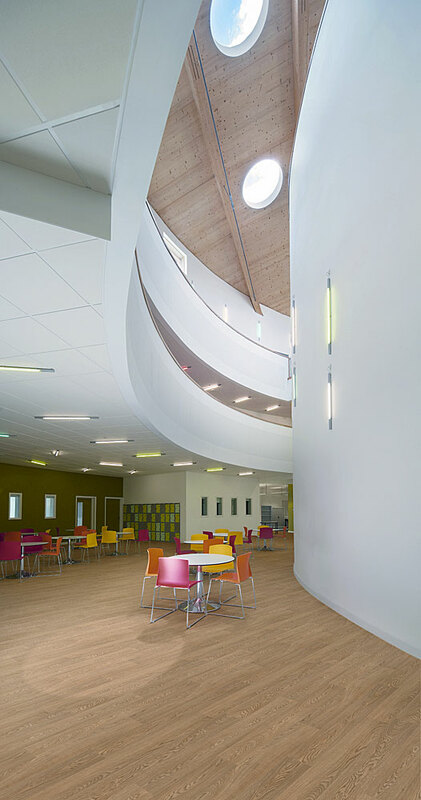 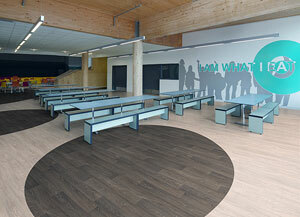 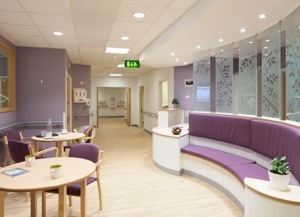 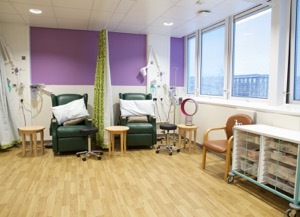 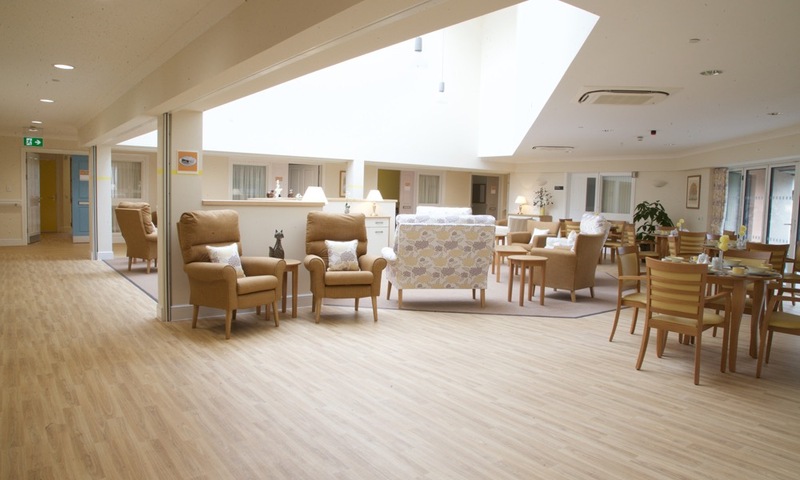 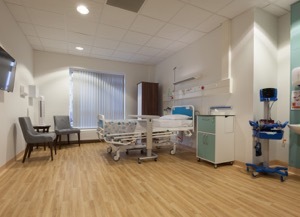 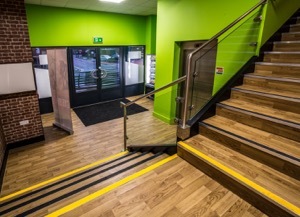 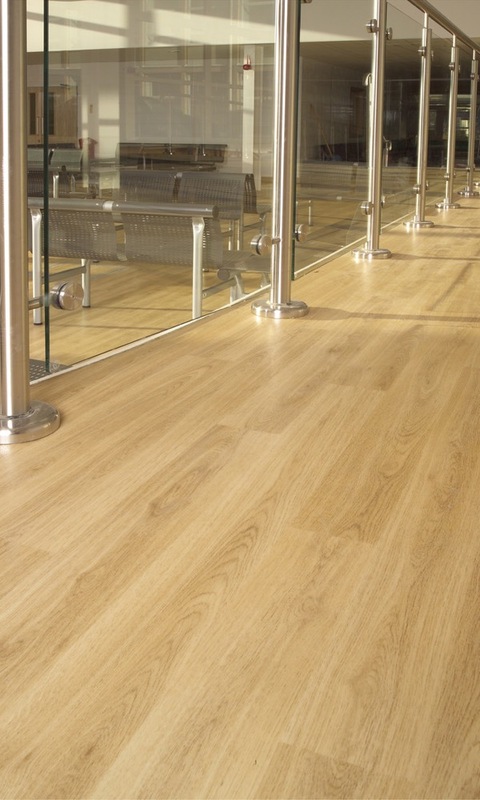 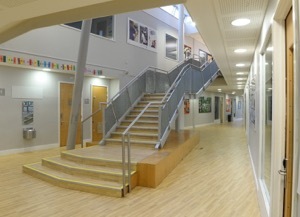 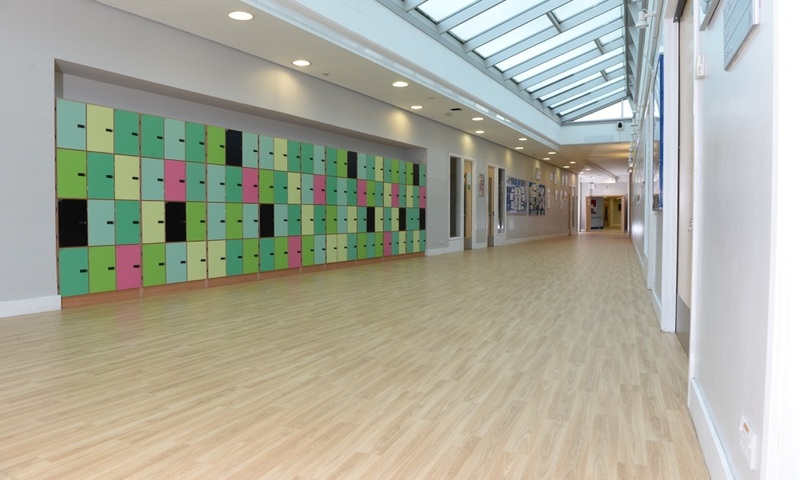 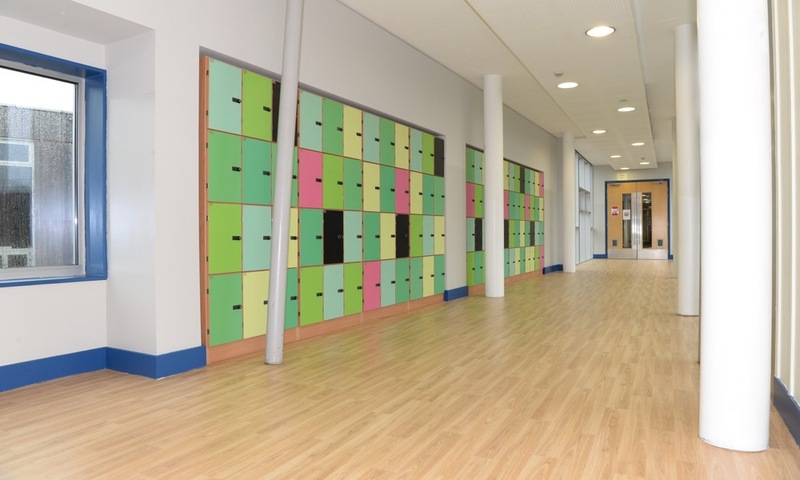 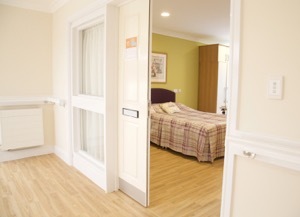 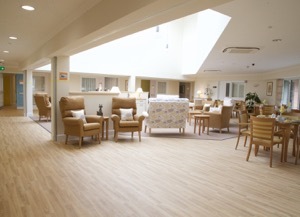 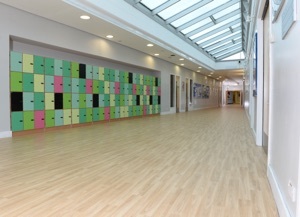 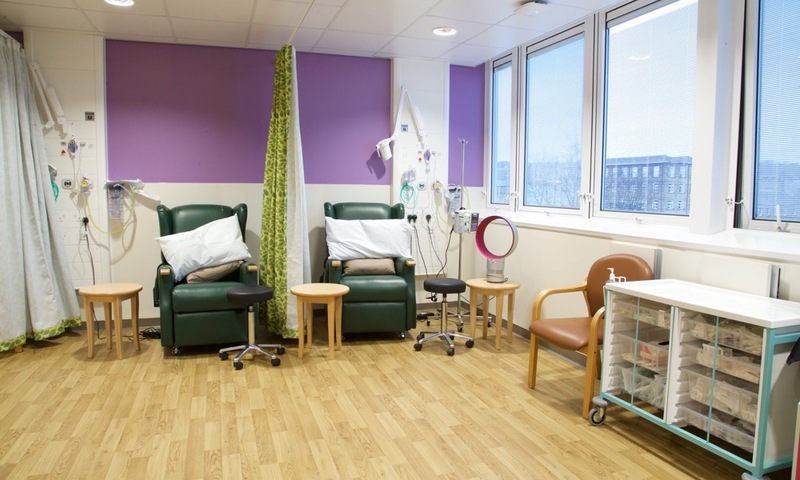 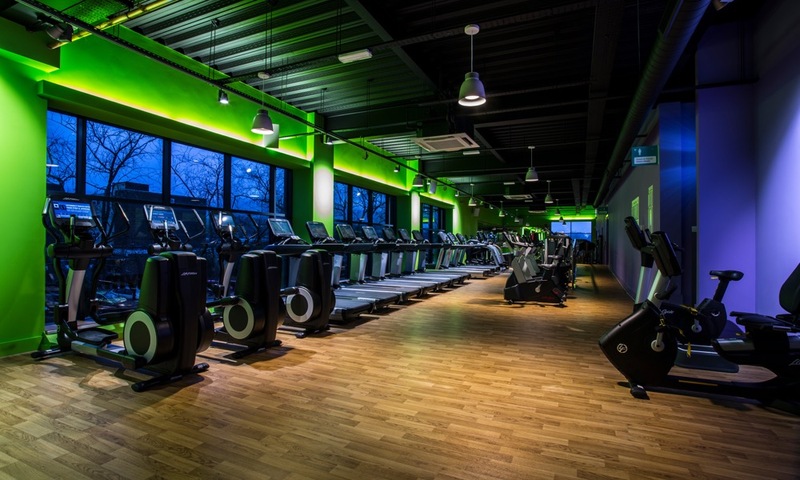 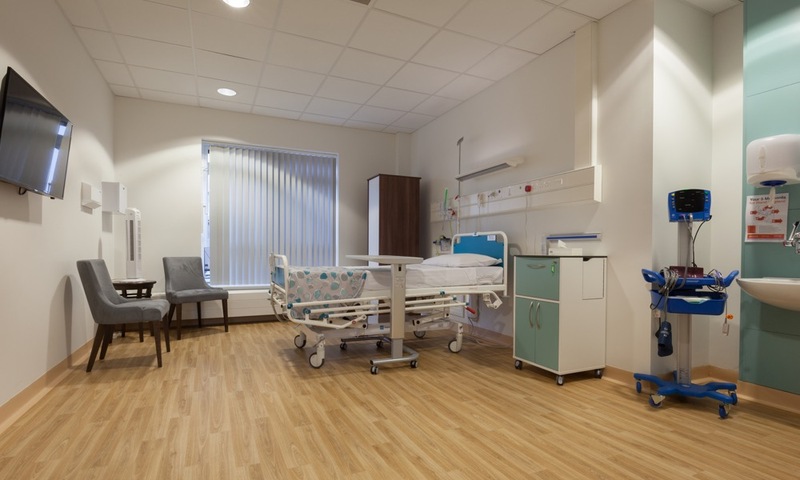 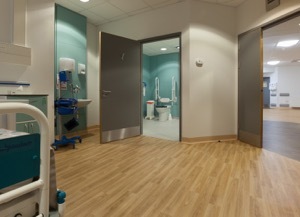 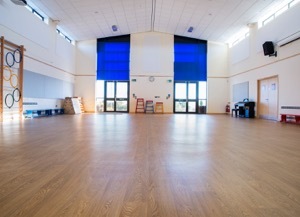 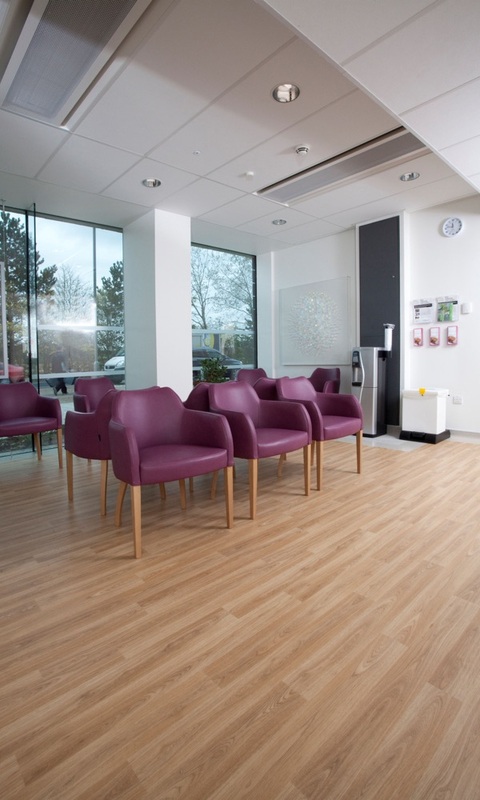 The Forest FX range is available in a practical and resilient 2.0mm gauge vinyl sheet format with a 0.7mm wear layer, making it ideal for high traffic, heavy commercial environments in the education, healthcare, leisure, retail, housing and office sectors. 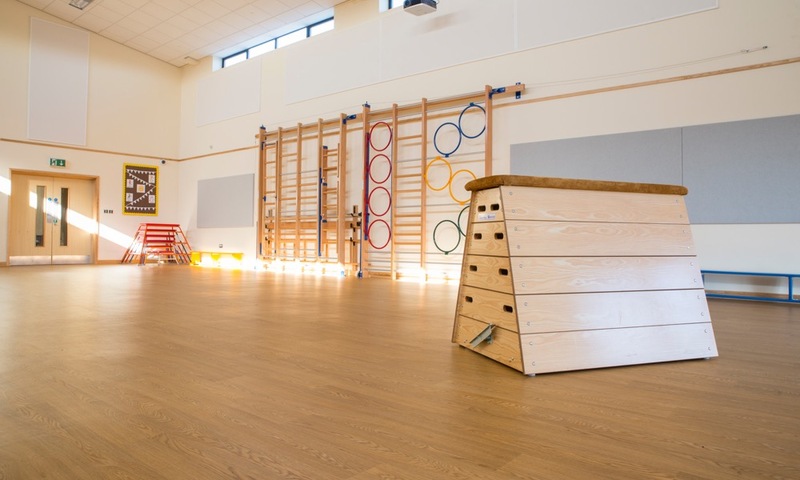 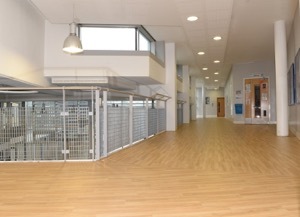 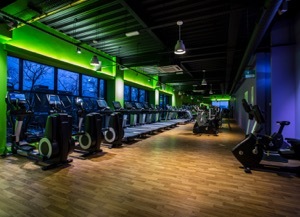 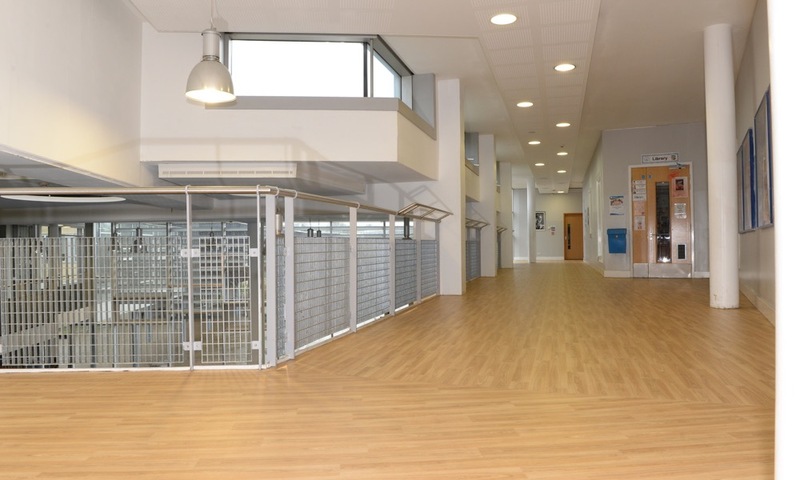 The product’s cross-linked and UV cured polyurethane reinforcement (PUR) offers a low cost, polish-free maintenance regime for the lifetime of the flooring. 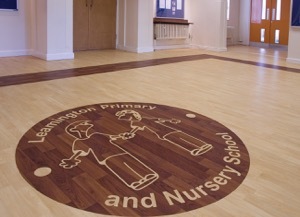 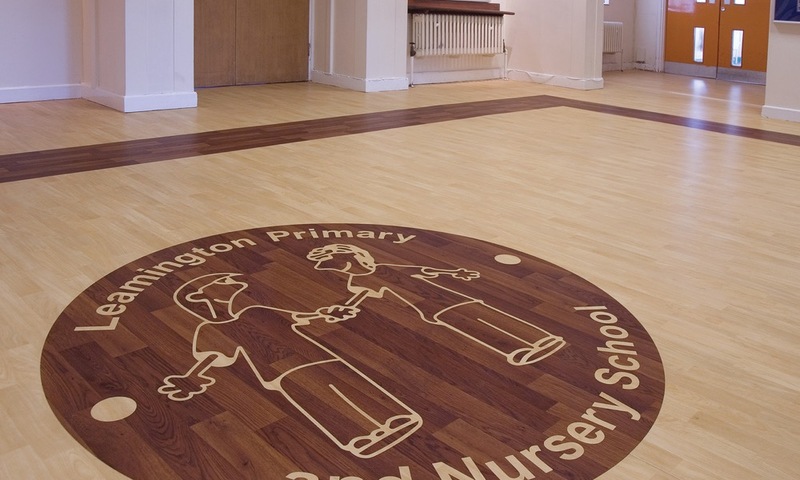 Unique floor designs can also easily be achieved by incorporating inlaid features and logos, managed by Polyflor’s in house Design Service team who use waterjet cutting technology. 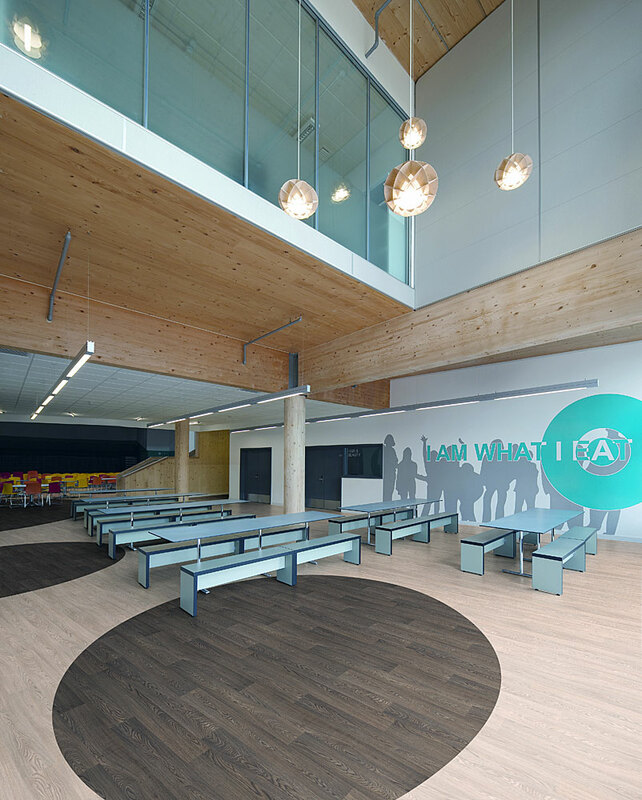 Forest FX is 100% recyclable and achieves BRE A+ certification for major use areas based on a life cycle analysis approach over a building life of 60 years. 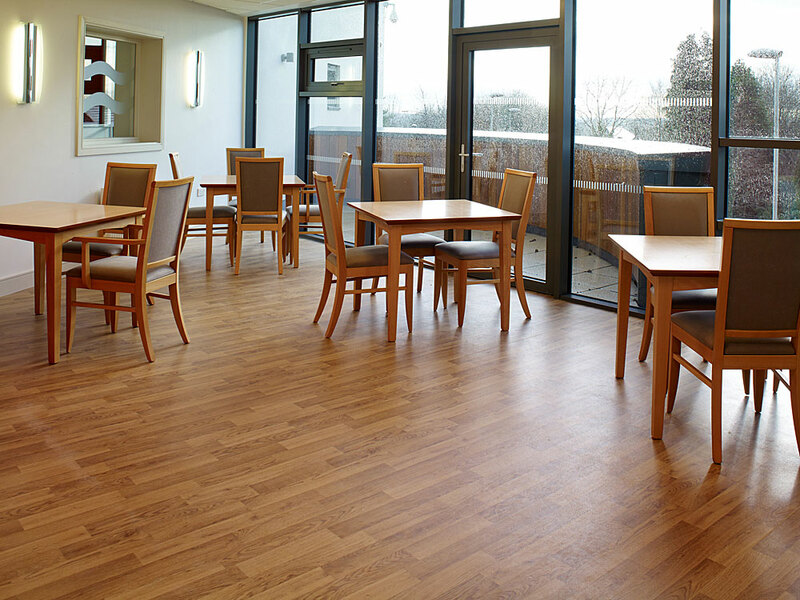 All these qualities make the collection environmentally preferable whilst meeting decorative, practical, budgetary and maintenance objectives.